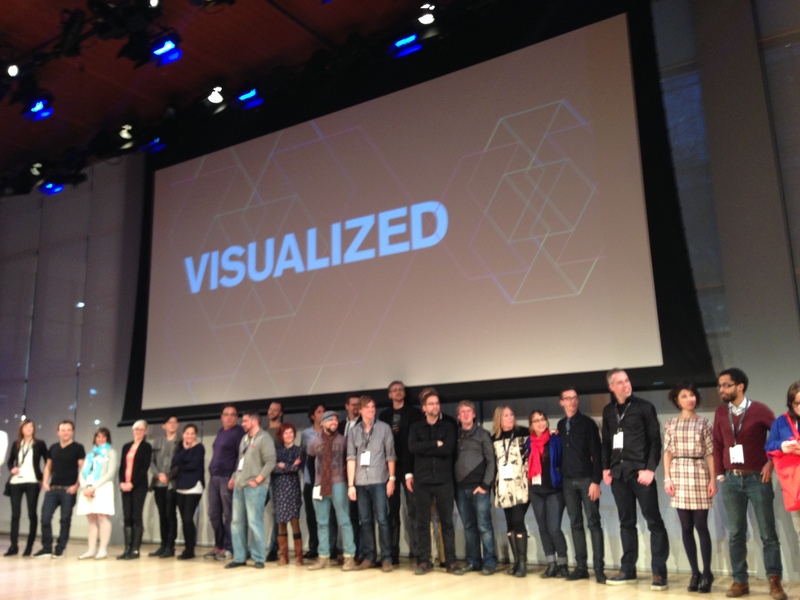 Videos from the 2014 Visualized conference in New York City were posted late last week. Shortly after the conference last January, I wrote 8 separate posts summarizing my observations about data, storytelling, aesthetics, and other aspects of data visualization and presentation. In case you missed those posts, I’ve compiled them together below. A little over a week ago, I attended the Visualized conference in New York City. The two-day event highlighted designers, programmers, artists, scientists, and journalists who are transforming how we learn and interact with our world through data. I took a lot of notes (with, gasp!, actual pen and paper!) so that over the next week, I’ll release seven separate posts on my thoughts and impressions from the conference. I’ve definitely not covered everything and I’ve left out lots of great (and, yes, not-so-great) talks and topics, but it will hopefully give you some flavor for the event. You’ll also notice that I will make more than one mention about the quality of the presentations. It’s refreshing to go from economics/policy conferences where presenters make their slides the night before and more or less read their report to the audience, to one where presenters have thoughtfully considered their stories and how to best communicate them to the audience. As for sourcing, I’ve linked people’s names to their Twitter feeds and you can find their websites and projects from there. The term “data storytelling” is varied and complex (and perhaps already overused). There is no single, best strategy to get people to connect with large, and sometimes abstract, numbers. 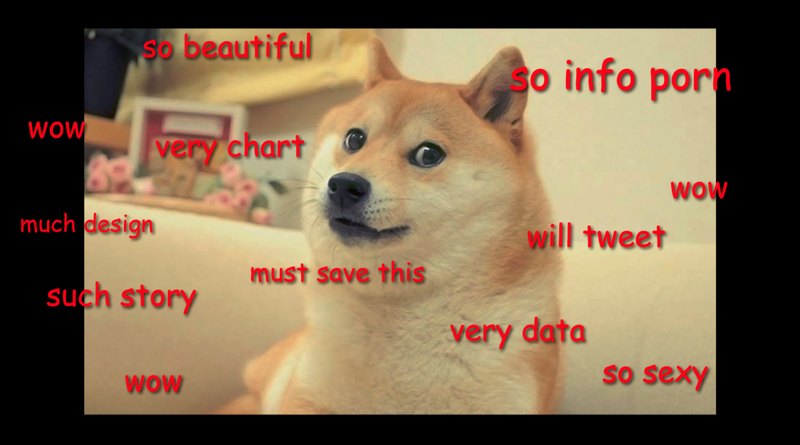 Data are not beautiful; data are hard and messy. 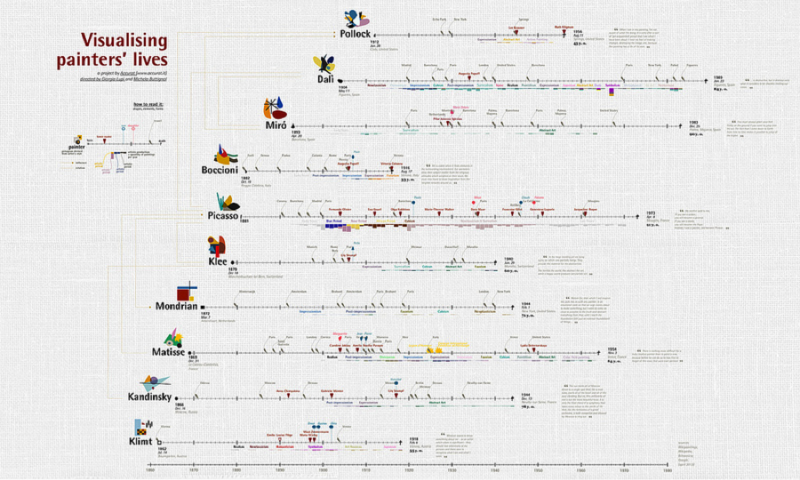 But, data visualizations can be beautiful and they can shed light on complex and difficult topics. On content, Sha touched on two main themes, both of which would recur throughout the conference. First, visualizations should be visceral; they hit you in the gut with meaning. Second, start the design with the person and move out to the form, rather than the other way around. (A series of entertaining videos showing early experiments with space suits accompanied this portion). As you will see over the posts for the next week, speakers at Visualized touched on a wide range of topics, challenges, and tensions: data collection and data analysis, technical challenges and advancements, “old” and “new” visualization techniques, and how to best communicate data and stories. How do we get people to connect with the large, and sometimes abstract, numbers we are trying to communicate? I’ll be talking about this very topic at next week’s Tapestry conference in Annapolis, MD, but it came up a few times at Visualized. Neil Halloran, for example, gave a preview of his new project, The Fallen of World War II, in which he showed the number of civilian and military deaths by country in WWII. The visualization itself was a series of unit column charts with icons of people representing 1,000 deaths each; changes were animated as Neil verbally narrated. He closed by discussing how he thought the audience can best grasp these numbers by connecting with individuals and their stories. I was a little disappointed here because even though he used two or three photos in his presentation and there were a few moments where the numbers themselves were astounding, I didn’t feel particularly connected with the data; he was, after all, essentially showing us animated column charts. In the end, I think this would be fantastic if embedded within a documentary about WWII, but without doing more to close the loop between individual’s experiences and the numbers shown, I’m not sure people will really connect with the numbers. Projects that help people connect and comprehend large numbers like these are inherently difficult. Some “emotive visualizations” connect with the reader by striking an emotional cord and downplaying the importance of the precise numbers. For example, Pitch Interactive’s “Out of Sight, Out of Mind” drone strikes visualization and Periscopics’ “U.S. Gun Deaths” were both celebrated in 2013 as evoking emotion through data and design. But I felt more connected to the drones visualization during Wes Grubbs’ presentation when he paired it with images and videos following actual drone strikes. In her talk, Maral Pourkazemi argued that even with its beauty—or perhaps because of its beauty—the drones visualization made her want to act on the information, to somehow help those affected. Perhaps this is enough? Perhaps making us feel is enough and whether we can really comprehend such large concepts and numbers is less important? I’ll explore these themes more in another post later this week and in my talk at Tapestry next week. My article on data visualization for economists was published in the Journal of Economic Perspectives the day before Visualized. I received a lot of positive feedback about it; the ones I most appreciated were those from professors who told me they will be making it required readings in their classes. But others—in a sentiment I’ve heard time and again—criticized the article because they felt I focused too much on using Excel. I think it’s important to remember that many, many, many analysts have fairly simple visualization needs—they have hundreds or maybe dozens of observations, or they are creating a quick report or summary, or they have analyzed their data in a statistical program (in economics, often Stata, SAS, SPSS, or Matlab) and now need to plot summary information. 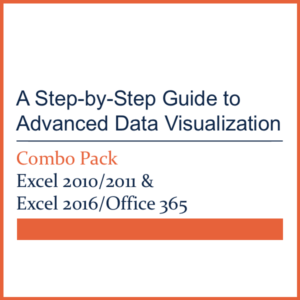 For these analysts, Excel (or a similar tool) is simple and sufficient. And that is way part of my goal in the JEP article (and in my workshops) is to help people who may have fairly basic visualization needs improve and extend their skills in tools like Excel. It was therefore great to hear top visualizers just flat-out admit that, hey, Excel isn’t so bad, we all use it, and we might as well admit it. And, oh, not to mention, not every visualization has to be new or complex or interactive. If you follow my work, or have attended my workshops, you know that I spend a lot of time trying to help people improve their basic chart types by encouraging them to show their data, reduce chart clutter, and integrate text and graphics. I have that perspective because I work in a field in which people’s idea of data visualization is to embed a chart in an article or report and surround it with a lot of text. Little thought is typically given to how graphs can help communicate information or how different approaches can reveal patterns or communicate findings in different ways; the aesthetics are usually second-order, at best. 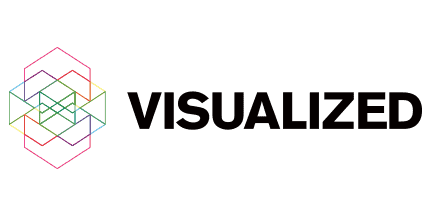 In her talk at Visualized, Giorgia Lupi from Accurat asked us to consider how the aesthetics of a visualization can help draw in the reader. 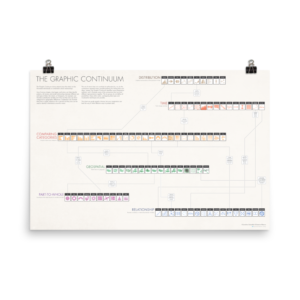 Giorgia’s visualizations are generally exploratory, static pieces that don’t rely on standard graph types, so the aesthetics are central to help draw in the reader. So her challenge goes beyond using beautiful colors and fonts and to alterative, non-standard chart types. Can you imagine Accurat’s “Visualizing painters’ lives” infographic in the default Excel blue-red-green color palette? Would it have worked as well had it been a series of line charts? It may be enough that someone says, “Oh, that graphic with the cool flowers or the one with the sleeping artists” than they remember the story or headline. Oftentimes, beautiful graphs can be too complex to convey a message, as Cedric Kiefer from Onformative reminded us by showing a network diagram. If we can combine the two—memorability of the visual with an understanding of the data—then you have something people can act upon. I’ve argued in the past that anyone can create effective data visualizations—especially people who are experienced with data—but it takes experience, courage, and experimentation to show things in new and different ways. And, as Giorgia showed us, in beautiful ways as well. My favorite session of Visualized was with Jeff Norris, Alexander Chen, Cedric Kiefer, and Santiago Ortiz. All four are doing fabulous, mesmerizing work. Jeff Norris is experimenting with immersive technologies at NASA’s Jet Propulsion laboratory to improve how scientists use and interact with the Mars Curiosity rover. 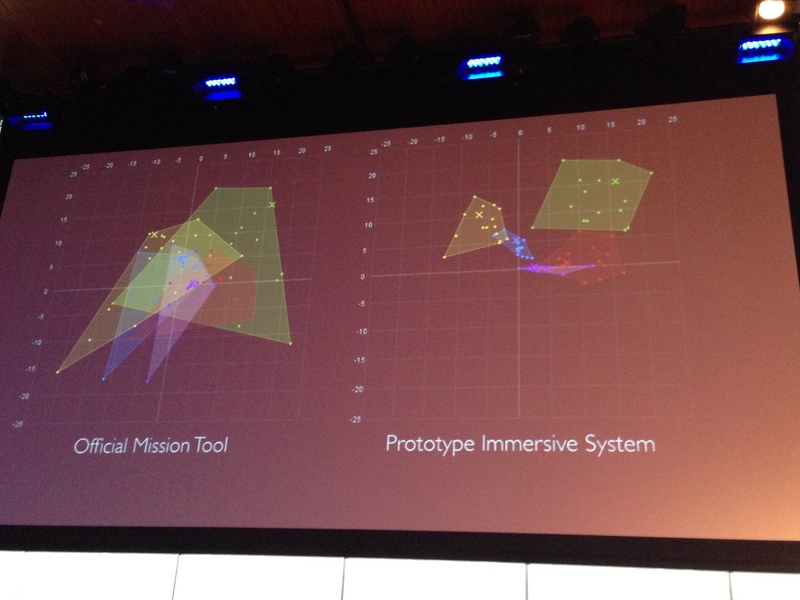 He showed perhaps my favorite single graph, which illustrates how scientists were much more accurate in their predictions using the immersive technology than with the official mission tool. 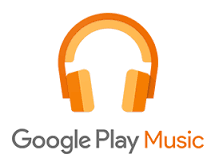 Alexander Chen from Google demonstrated a variety of his projects, from an interactive music tool to musical MTA maps to using Google Glass to create his own music videos. Cedric Keifer discussed the process and output from some of Onformative’s beautiful projects. Presentation authors and coaches often advise speakers to tell personal stories because it helps connect the presenter with the audience. Visualized conference speakers were effective at doing so, with Kim Rees talking about growing up interested in data and numbers, Sha Hwang showing pictures from his trip around the world, and how Mike Pell draws his inspiration from artwork his sister created who passed away in 2011. Jonathan Corum started his talk with two months worth of pictures he took of the atrium in the NYTimes building, his personal everyday experience. The most personal presentation was that by Benjamin Wiederkehr whose story he married with visualizations of his own data. Benjamin has a terrific data visualization news and information page that I regularly follow, but I took more from the personal side of his talk than the visualization work itself. I was riveted to his talk and, importantly, the way he delivered it: slow, clear, and with a narrative arc that together weaved his personal story with the data. The Visualized conference started out as a rah-rah for data storytelling. But in a surprise visit, Kim Rees (who was in NYC for less than 48 hours, if I’m not mistaken) threw some cold water on the cheerleading, arguing that the phrase seems to be finding its way into every single thing. I am sympathetic to Kim’s point; the term “data storytelling” is starting to feel a bit worn already even though it’s unclear what it really means and how it is best accomplished. How do we get people to connect, understand, and act upon information being conveyed through data visualization instead of just worrying about being the first one to Tweet its existence? And how do we do a better job of communicating numbers that are too large or too abstract or too unfamiliar? 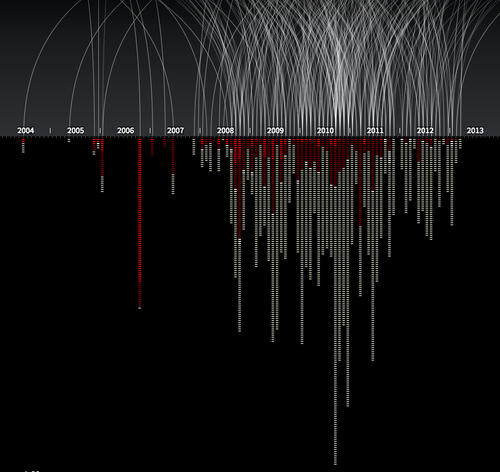 How does Neil Halloran’s visualization help us comprehend the millions of deaths in WWII? How does Giorgia Lupi’s exploratory graphic on artists’ lives help us better understand their experiences? 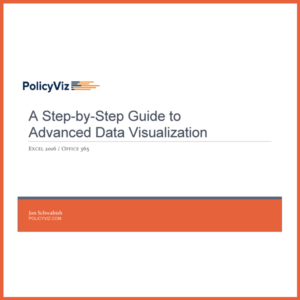 Maybe it’s about readers gaining more familiarity and experience with different and new types of data visualizations that will ultimately blend the terms “data visualization” and “data storytelling” into just one thing. Maral Pourkazemi and Rachel Binx took this data storytelling critique in two different, interesting ways. Maral defined the “data perv” as someone who only looks at the visualization for a moment without really digesting the information that is important. Personally, I worry that data visualizations are being used to meet some sort of page view target than to inform or educate. I also worry that people think it’s more important to be the first to Tweet the link than to convey the message that visualization is trying to convey. An aside: Maral was reflective in her talk and spoke about her fading optimism that people can use visualizations to enact real change. I was fortunate enough to discuss this further with her because I feel slightly more optimistic: I think as visualizations get better and more popular and deal with more important issues that they can and will help change the world. It may not be that Maral is more pessimistic than I, but she’s probably more realistic. 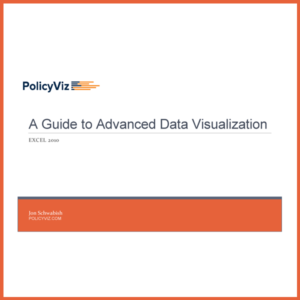 Hoping that a visualization is going to change the mind of a policymaker or someone in power may be wishful thinking. But hoping that as more people view, understand, and share a visualization may act in some small way on its message may lead to better outcomes. Rachel took a firmer stance. It used to be the case, she argued, that you would have to convince a client that they need to visualize their data and then you would have to convince them that the visualization you produced would work. Now it’s the case that the client comes to the visualizer with the data in hand and even perhaps an idea of what the design should be. On the one hand, this means that data visualization has become a core component to communicate information. On the other hand, Rachel’s concern is that the field has moved quickly from aesthetically-pleasing bar charts to complex interactive visualizations. Personally, I wonder whether the field is transitioning, moving from producing tools to create visualizations to producing techniques that merge data and narratives. Perhaps the field will now move from creating the best, coolest interactive or animated visualizations, to creating visualizations that best connects with people, draws them in, and encourages them to act on the information they now have at hand. Visualized Part 8: What Else is There? My last post about the Visualized conference. I hope you have enjoyed reading these posts over the last week. For me, Visualized was a refreshing change of pace from my usual economics conference experience where presenters typically fail to consider the needs of their audience. It was a fantastic opportunity to see and speak with some of the top people in the field of data visualization, storytelling, and creative design. Specific process talks. There were a lot of general process talks—how someone went from concept to final visualization or installation—but it would be great to see more specifics on a single project: drafts, sketches, dead-ends, and client reactions. Post-process talks. I’d love to see someone talk about what they did differently or would have done differently after releasing a project. I think this is also an area ripe for experimentation (and part of the reason why I launched HelpMeViz). Can visualizers take public comments into account to fix, address, or modify elements of a project? How would they do so? Why would they do so? Data visualization experiments. Perhaps I’m asking too much of this and should just be satisfied that there’s something like the Vis conference, but I’d like to see more of the experimentation side of the field. Experimentation need not be confined to academics—the producers of visualizations that spoke at Visualized can, and probably do, test their work with audiences and clients, and learning how those tests inform process and design would be interesting.